Had a lovely time celebrating the beautiful Emily and Paul this past weekend. 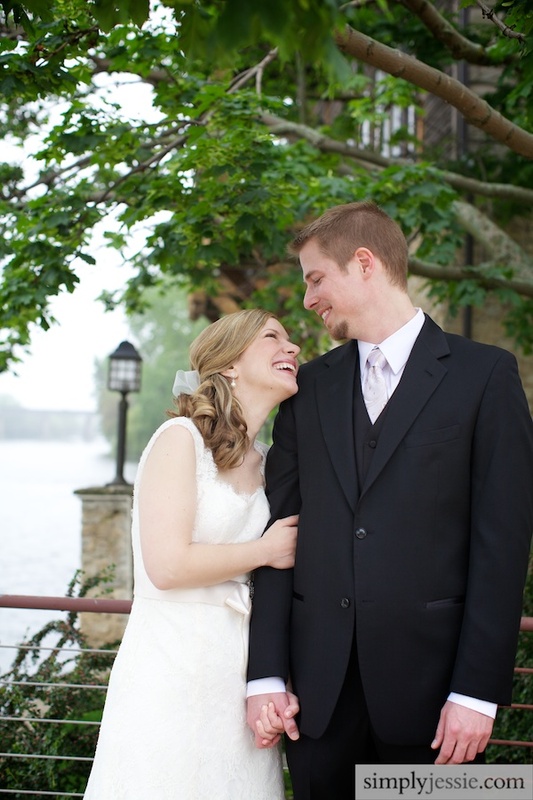 The wedding took place on a quaint inn on a river. Here is one frame with more to come in the next few days! Can't hide happiness!